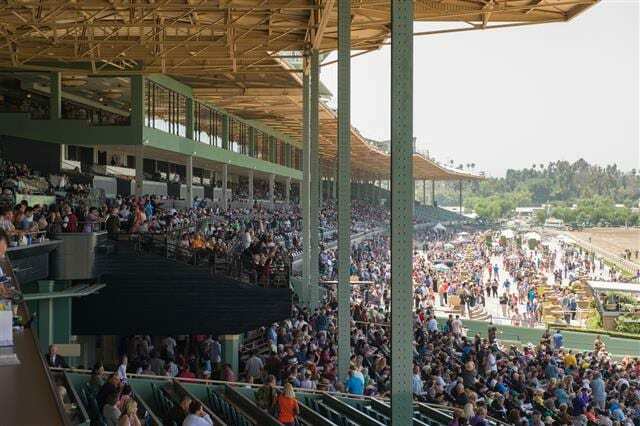 More than half of California voters want the state's governor to create an independent review panel to study the highly-publicized equine fatalities at Santa Anita Park. A poll from Quinnipiac University's Polling Institute released Thursday and examined a number of political topics on voters' minds, including the death penalty and sanctuary cities. Fifty-five percent of those polled said Gov. Gavin Newsom should appoint a panel to study the deaths; 35 percent did not support the idea. Poll results show just 19 percent of voters had a “favorable opinion” of horse racing, while 20 percent had an unfavorable opinion of the sport. Fifty-nine percent had no opinion. Though Connecticut's Quinnipiac University is a small private school, its polling center is frequently used as a legitimate barometer on public opinion by a number of national media outlets and is one of the larger academic polling centers with a workforce of 300. This entry was posted in NL Article, The Biz and tagged california horse racing, horse racing poll, quinnipiac university, Santa Anita deaths, santa anita park by Paulick Report Staff. Bookmark the permalink.